Nuclear power’s weapons link: Cause to limit, not boost exports https://thebulletin.org/2018/09/nuclear-powers-weapons-link-cause-to-limit-not-boost-exports/By Victor Gilinsky, Henry Sokolski, September 20, 2018 The criticism that supporters of US nuclear exports have found most difficult to counter has been that their wares give an importing country a big leg up on getting a bomb. For decades the exporters’ response has been to pretend this was not so. 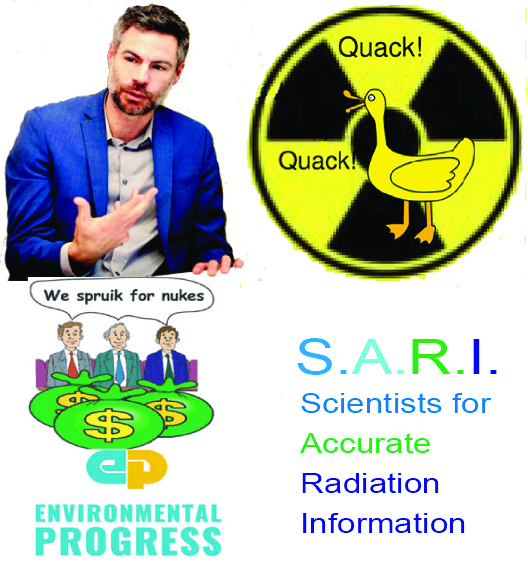 Now comes Michael Shellenberger, a prominent nuclear power advocate, who casts all this aside. Yes, he writes, there is a strong link between nuclear electricity and weapons, and in fact most countries that built nuclear power plants did so with weapons at least partly in mind. But this is not so much a confession as a sales pitch. He thinks the weapons potential of nuclear power plants actually prevents war—the weapons shadow cast by nuclear plants itself deters enemies—and that this attribute should be exploited as a sales advantage by US nuclear exporters.